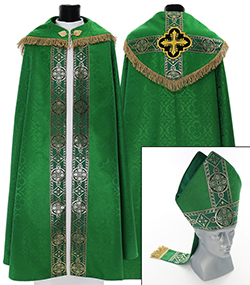 Only the best monastic chasubles ensure compliance with the expected results, in terms of quality, durability, service life color and overall appearance. 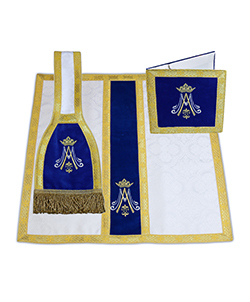 Among the services we have complete freedom to provide You with different types of monastic chasubles for the ceremony or celebration. 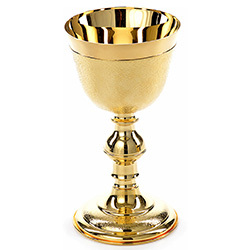 Optimization prices gives us a great advantage much more expensive competitors. 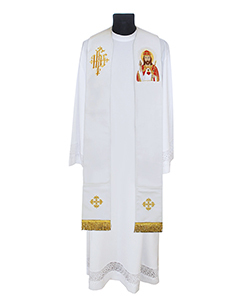 Our proposal monastic chasubles creates unlimited opportunities for arbitrary choice relative to the individual needs of a particular priest. 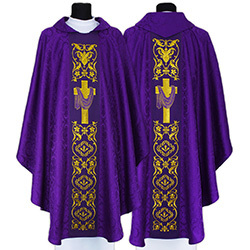 Our monastic chasubles are characterized by beautiful, durable embroidery, which will not collapse or deform even after many washings, and the ability to choose from a variety of hues that meet the requirements of Canon law. 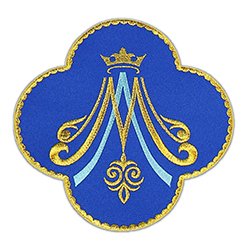 Fairy flowers is not only impressive in its scope, but also high quality. Colors durable, strong, and do not argue, under the influence of the use of chemicals. 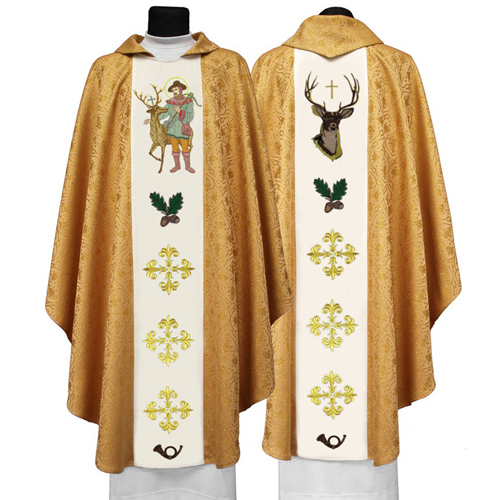 Our monastic chasubles this timelessness, versatility and amazing beauty!